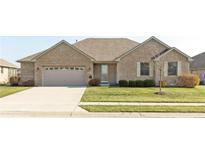 Below you can view all the condos for sale in the Maple Grove subdivision located in Brownsburg Indiana. 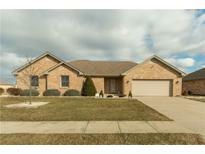 Listings in Maple Grove are updated daily from data we receive from the Indianapolis multiple listing service. To learn more about any of these condos or to receive custom notifications when a new property is listed for sale in Maple Grove, give us a call at 480-577-2304. This condo has it all and will not last long! MLS#21618706. Five-Star Realty Group, LLC. Relax in your sun room conveniently located off of the kitchen. MLS#21608720. Everhart Studio, Ltd.. Builder's office is currently in garage of another property in the nghd. 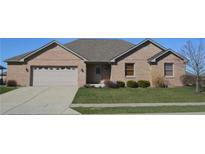 MLS#21589585. Carpenter, REALTORS®.